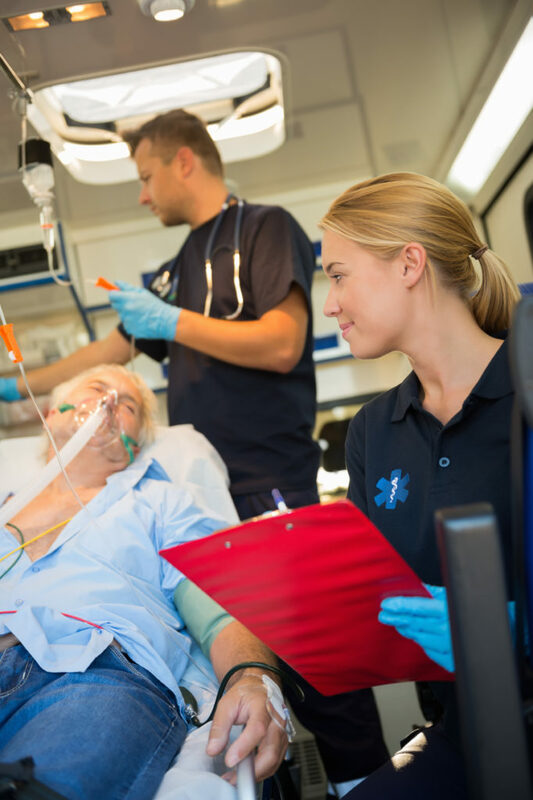 With a fleet of vehicles located throughout Ohio, we provide emergency and non-emergency medical transportation serving medical facilities and communities located in northeast, central, and southwest Ohio. We have built our company by providing excellent patient care and customer service through a dedicated team of compassionate, caring and knowledgeable professionals. All of our ambulances are staffed with State of Ohio certified Emergency Medical Technicians and Paramedics. We are licensed with the Ohio State Board of Emergency Medical, Fire, and Transportation Services. We are an active member in good standing with the Ohio Ambulance and Medical Transportation Association. Our highly trained team of professionals provide our service 24 hours a day 7 days a week.